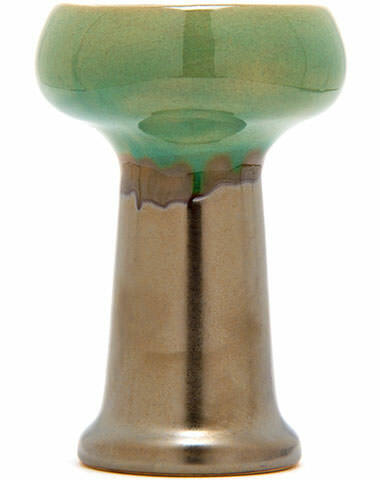 All of us here at HookahCompany are tingling with electric excitement for this hookah bowl! 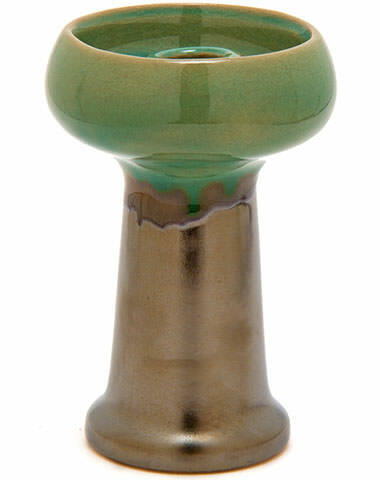 From the makers of Pharaoh's Hookahs, the Tesla bowl features a modern style phunnel design. This means that all of the shisha tobacco flavor will stay in your bowl, creating a longer lasting session with better flavor. The wide gauge spire also means you'll be experiencing the maximum amount of airflow possible when smoking all of your favorite shisha tobacco. 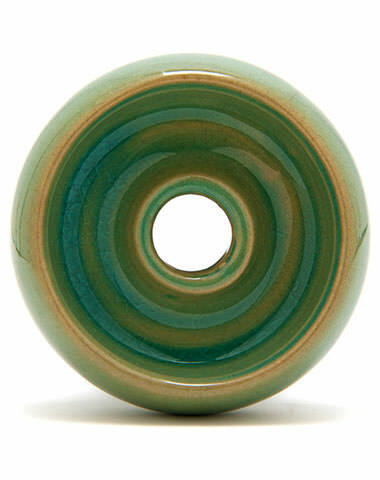 On top of this bowl smoking well, it's also nice to look at! 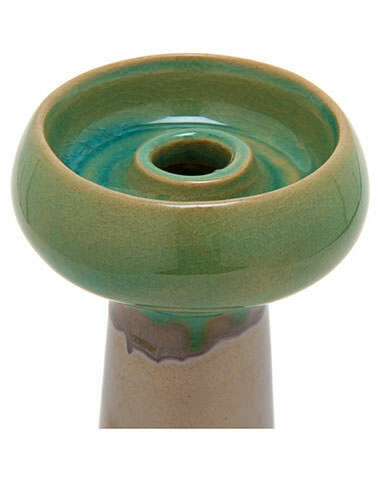 Featuring a metallic silver glaze that transitions into a multi-tone green/blue, the Tesla bowl will look beautiful resting atop your hookah. Note: You must be at least 18 years of age to purchase this product. Pharaoh's Tesla Hookah Bowl has a average rating of 0 stars out of 5 stars based on 0 reviews.